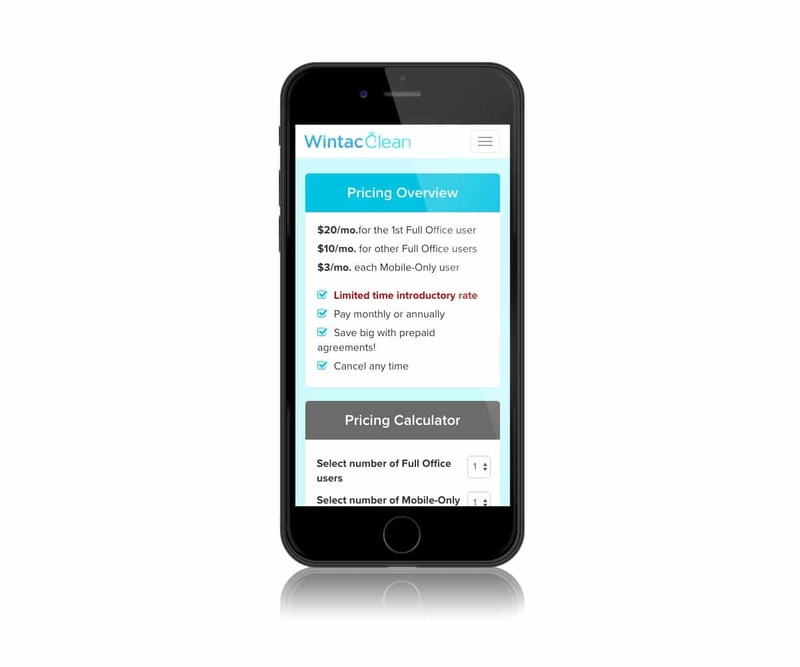 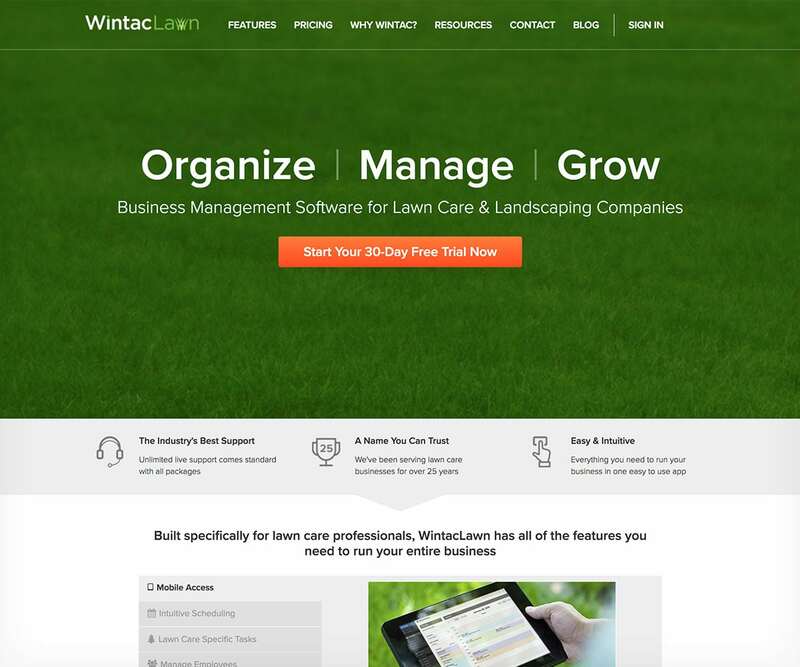 Wintac is the best selling field service software in the industry. 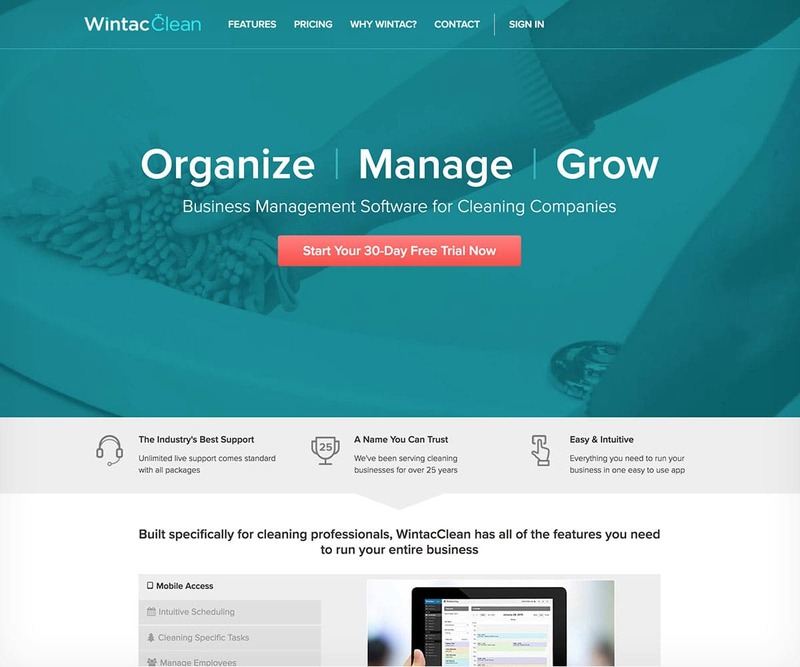 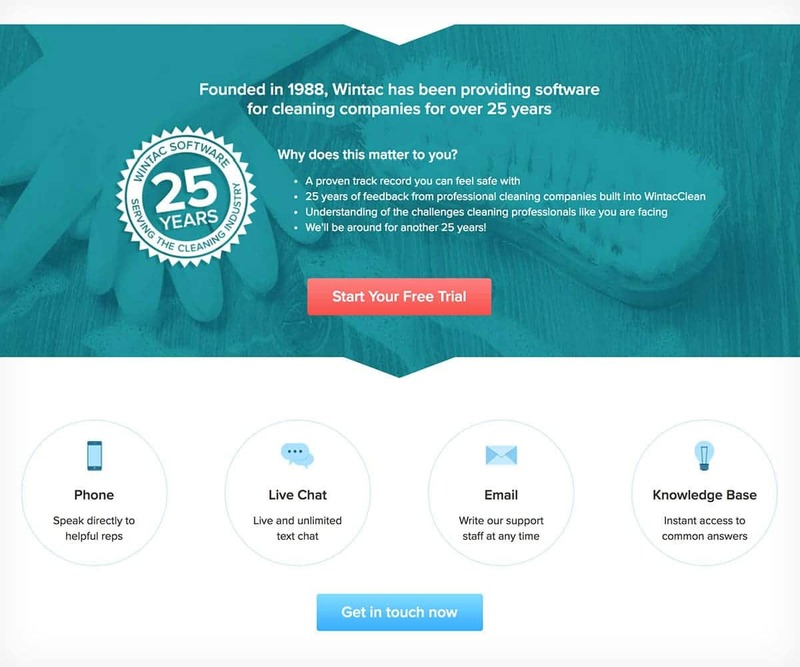 When they began to sell their software as a service in industry-specific packages, they came to us for a custom Drupal website and theme build for each version, as well as a cohesive brand package. 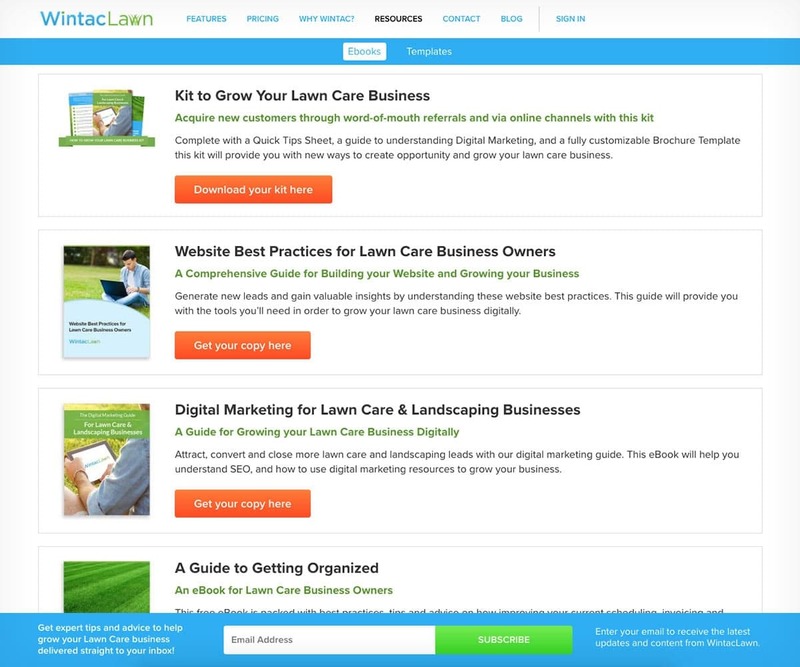 The sites pictured here are for WintacLawn and WintacClean, with more industries on the way.